The value of building permits issued in Watford City reached an all-time high in 2014 of over $242 million. That number is triple the valuation of building permits issued in 2013, when the city issued $76.7 million in permits for new construction. That is an astronomical amount of development taking place in what was once described as a sleepy farming hamlet. The number of total permits issued almost doubled from 2013 to 2014. The City of Watford City issued 262 permits in 2013 and jumped to 511 in 2014. 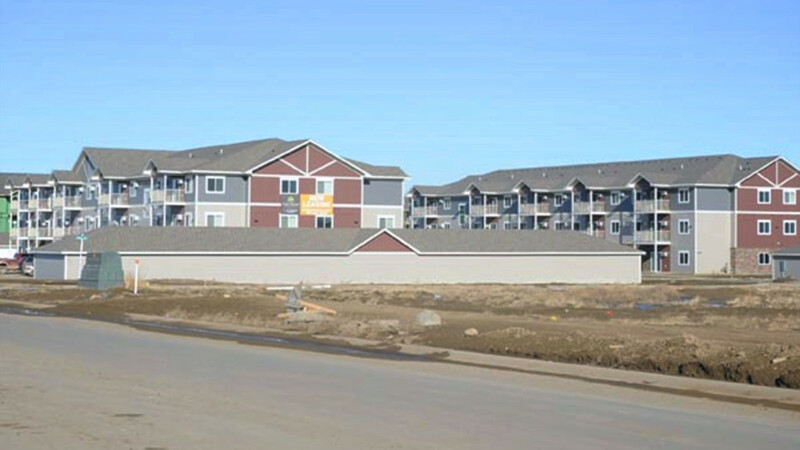 According to Watford City Mayor Brent Sanford, the city is seeing developers and investors, even from overseas, still coming to Watford City, in spite of the falling oil prices. In 2013, the city issued permits for 34 single family homes, and then issued four times that amount in 2014, to build 147 single family homes. In 2013, permits were issued to build 12 duplexes, and that number increased 15 times in 2014, in which the city issued permits to build 177 duplexes. Lastly, in 2013, the city issued permits for apartment buildings that provided 89 total apartment units. In 2014, that number steeply grew from 89 units to 1,152 total apartment units. Even with oil prices at an all-time low, Sanford and other city officials are not as worried, and are actually quite hopeful for the future. They currently don’t see a big drop in people here. Sampson feels that with the addition of the bypasses, and once the city gets caught up with the main arterial streets, there will be a lot of new growth. With a hopeful outlook, numbers that don’t lie and continue to increase, one can safely assume that development and infrastructure is far from seeing an end in sight.